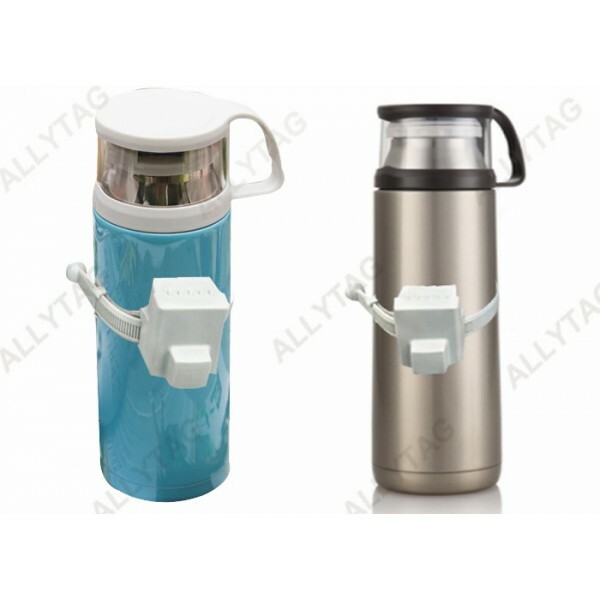 The function of the security tag for vaccum cups or bottles is the same as regular anti-theft EAS tags to be with an alarming coil and metal lock. The material of the termos security tag is ABS plastic. 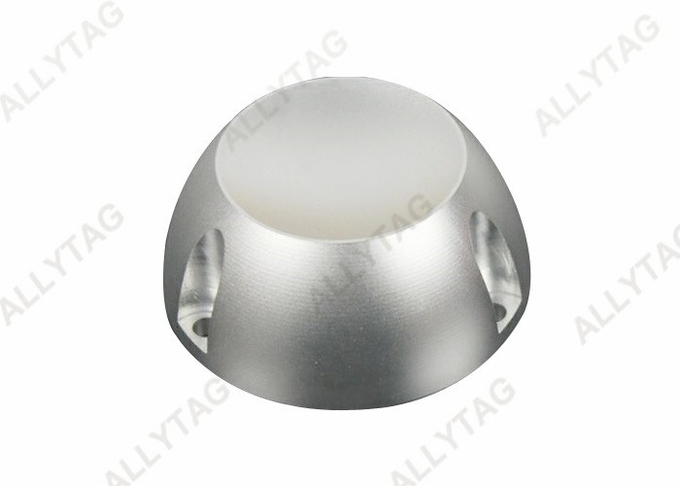 The metal lock of the EAS security tag can be standard or super, and to be released and opened by a magnetic detacher. The inner side of the thermos tags lanyard has a safe and tight rubber that can lock and catch the cylindrical bottles tight while not damaging the surface, which can protect the bottles or cups well at selling retail stores. 1. Two frequency is available to be AM 58KHz or RF 8.2MHz. 5. High and safe protection on the vaccum cups, thermos cup, bottles and so on. The vaccum cup EAS tag is opened and released by golf shape magnetic detacher or magnetic detacher /remover with flat surface. Power of the magnetic detacher depends on the tag lock itself to be standard or super.